A dream for fans of sport and music, the idea is a simple one: Bands as Football Teams, Football Teams as Bands. 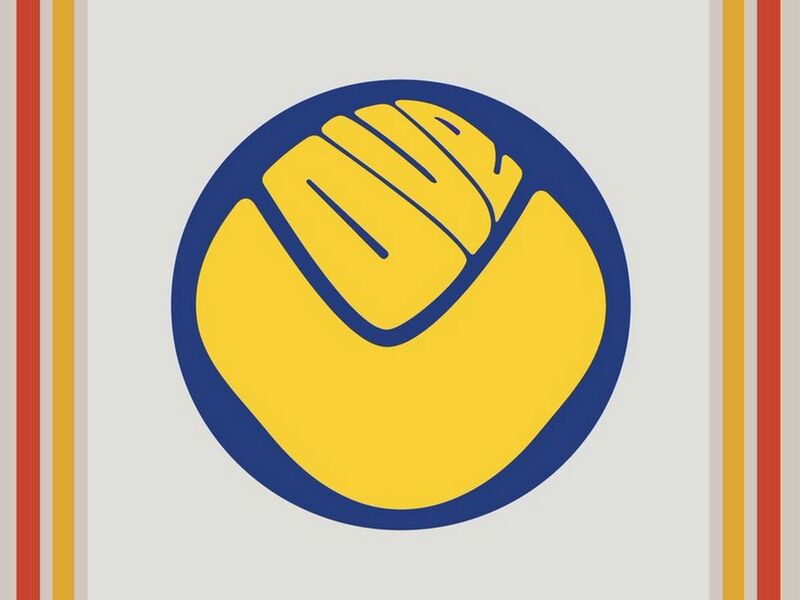 The art project, which launched last summer, has now produced over 600 badges in collaboration with friends and guest designers, with one of the best known being a stylish merging of the logo of cult Sixties band Love with Leeds United’s old ‘smiley’ crest. BANDS FC is FREE to attend and open to the public from 12th – 20th February 2019 (10am – 4pm). The exhibition also offers fans an opportunity to get their hands on the highly sought after merchandise. "It’s been such a brilliant adventure for us. Everyone seems to love the exhibitions so much and it’s great to be coming to Leeds." BANDS FC was dreamed up by graphic designer Mark Liptrott and Nick Fraser, who works with Charlatans singer Tim Burgess. Other Yorkshire groups that have had the football treatment include: The Wedding Present, The Cribs, The Pigeon Detectives and Kaiser Chiefs. 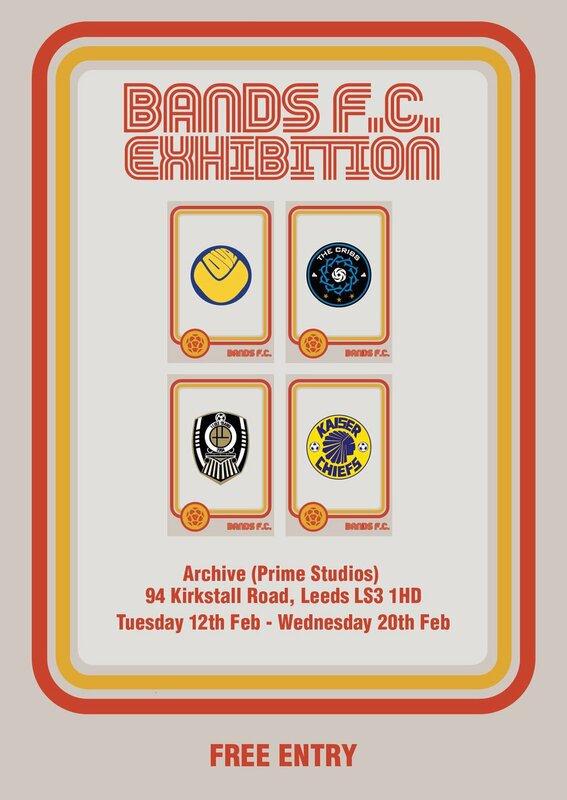 Bands FC has staged acclaimed exhibitions at venues such as Manchester’s National Football Museum and the British Music Experience in Liverpool, but this will be the first choice for fans to see it in Leeds. Bands FC is open from Tuesday 12th – Wednesday 20th February, 10am – 4pm.